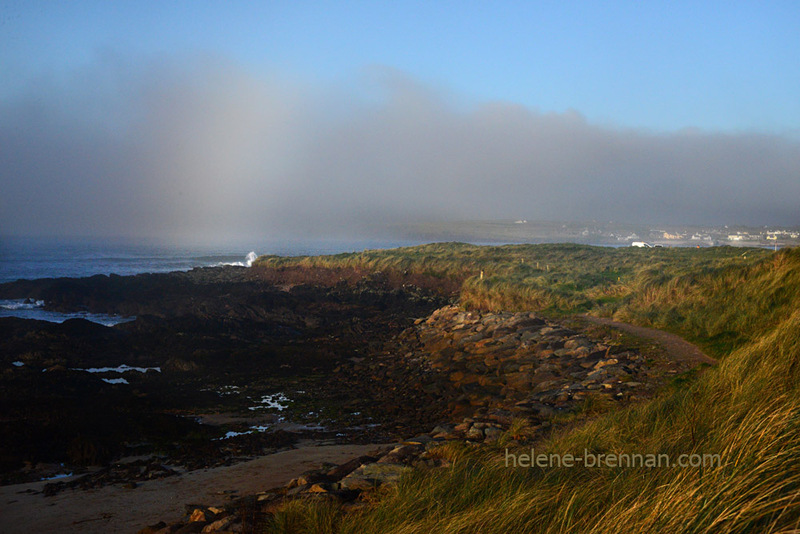 A chance site of a fogbow at Ballinrannig, Ballyferriter, West Kerry, on a foggy October day. Unframed, no mount. Easy to post. Smaller size available, €27. Framing available if picture collected. Please enquire.